Bear Jam partnered with Durham University to promote it’s annual skiing trip to the Alps. 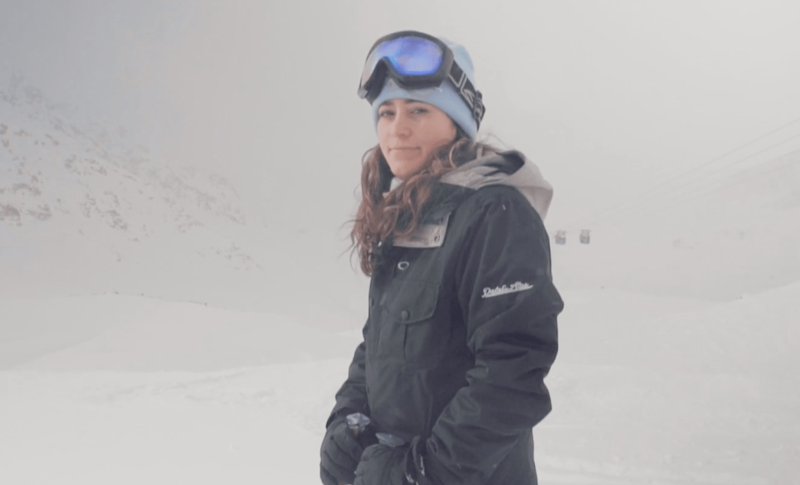 Durham University Snowsports Club gave us the simple brief of making a film that would make a week in the Alps look awesome, providing a cracking memory for those on the trip and that could act as a useful sales tool for the next year. To create something visually unique, Bear Jam built a bespoke rig that would give the appearance of the horizon spinning, transitioning the viewer from scene to scene. 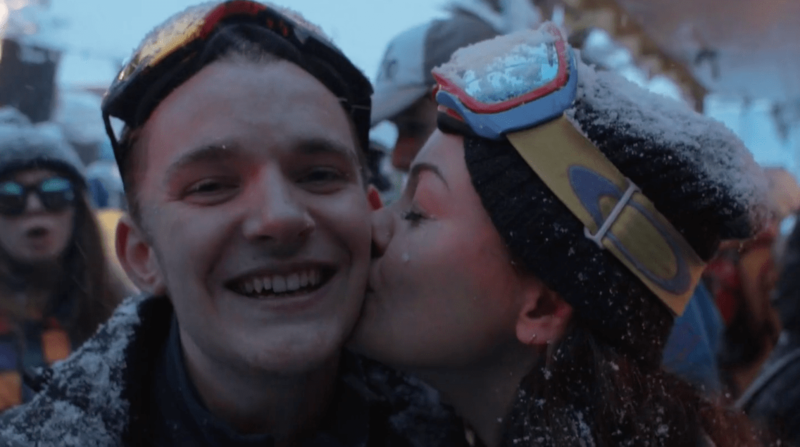 From activities on the slopes to the all important après ski and resort night life, the film showed all aspects of a holiday in the mountains with your mates. We were able also able to shoot a variety of drone shots in the stunning scenery of the mountains. 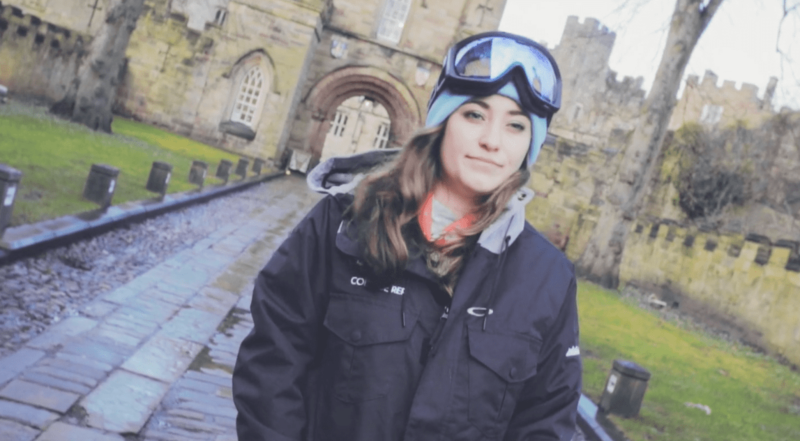 On launch, 5000 people watched the film on the Durham University Snowsports Facebook page. The Club received a record number of enquires for the following year’s trip, needing to expand capacity to cater for the increased demand as students wanted a be part of the following year’s fun.